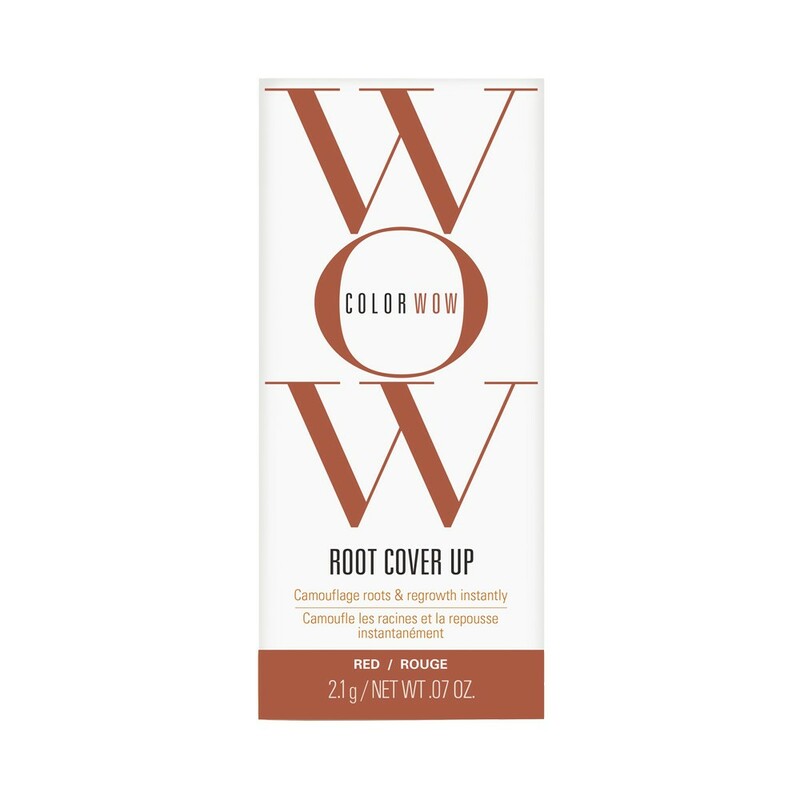 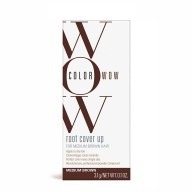 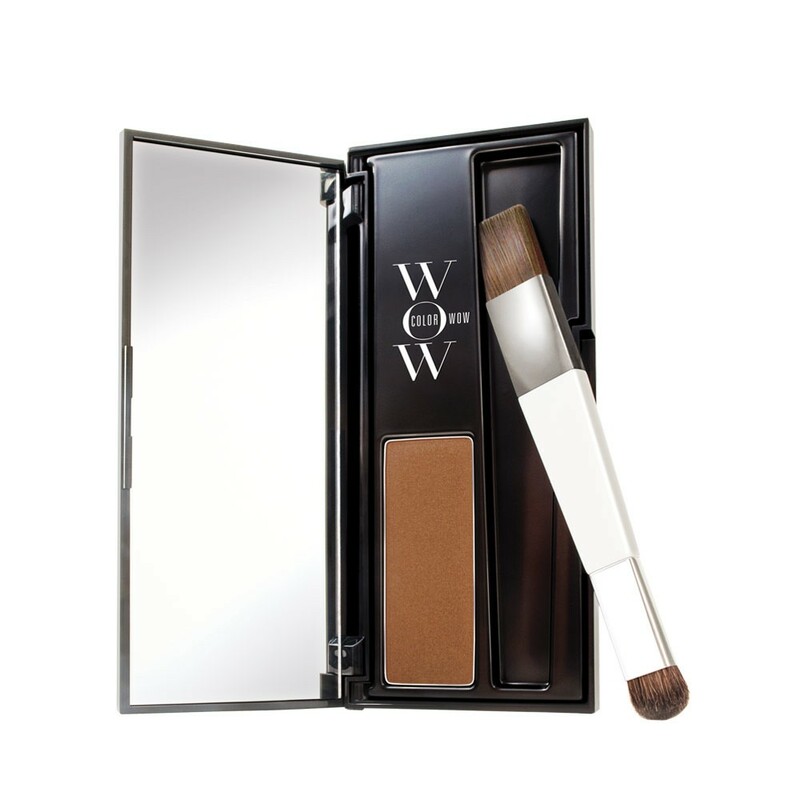 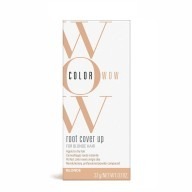 Color Wow Root Cover Up – Red 2.1g is the perfect camouflage for touching up those unwanted roots, quickly and effectively. 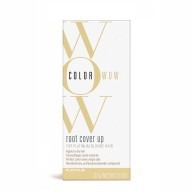 Formulated with a unique water-resistant compound, this root cover up adheres to your hair, without ever being oily or stealing your shine. 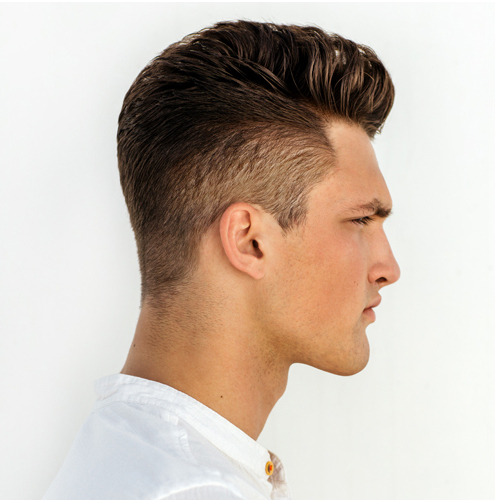 It benefits those people who live an active lifestyle, as it hides all signs of regrowth, for when times may be too hectic for a full colour session. Now in a luscious red, it can easily top up your colour, for a look that will be noticeably radiant, and the envy of everyone.